Yuppiechef goes retail, to open at Willowbridge in Durbanville on 1 October! 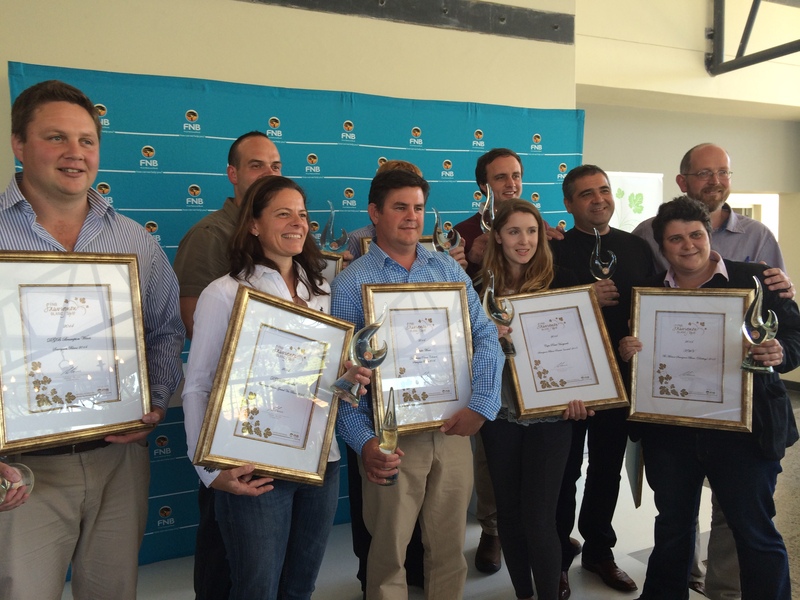 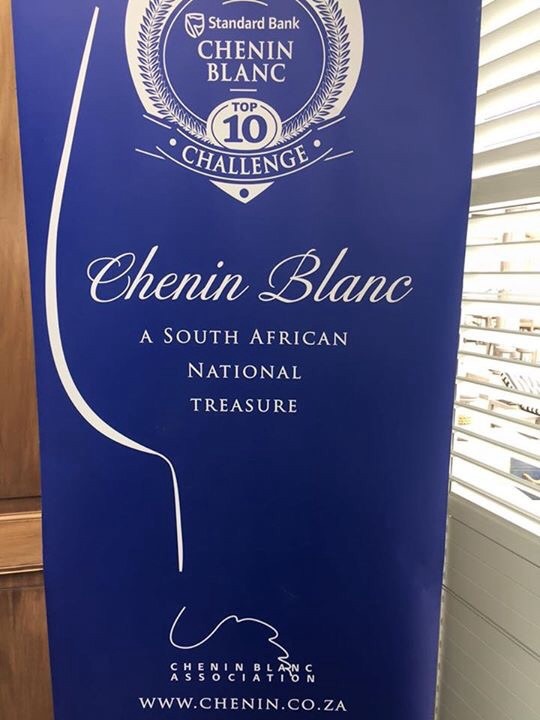 Standard Bank Chenin Blanc Top 10 Challenge 2015: Chenin Blanc has ‘come of age’, a ‘national treasure’! 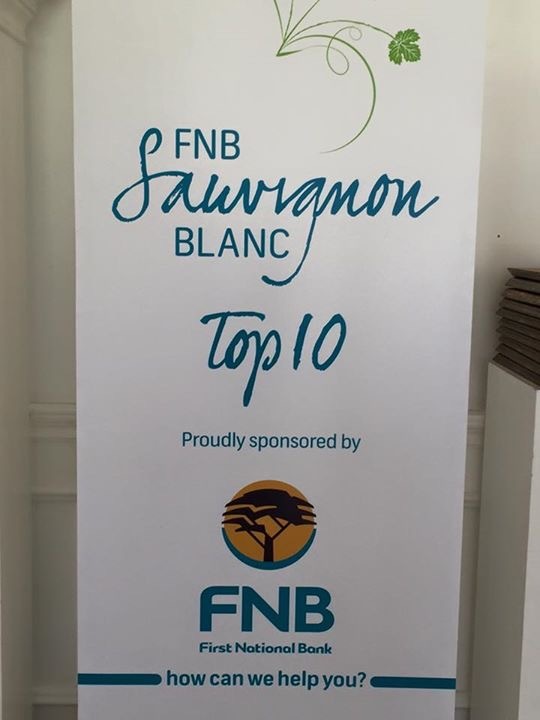 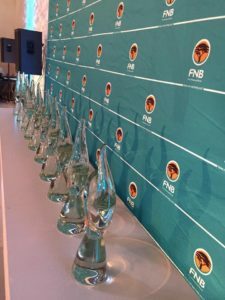 Yesterday the second Standard Bank Chenin Blanc Top 10 Challenge was held at the Cape Grace, with the Top 10 Chenin Blancs selected out of a total of 145 wines entered. 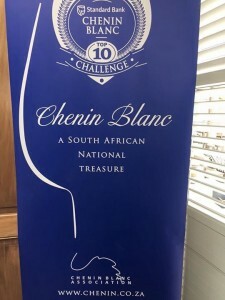 The banner in the pre-lunch venue summarized the stature of Chenin Blanc, with the pay-off line ‘A South African National Treasure‘!